Zerb is an A4, full colour, high quality magazine, distributed to the GTC membership, as well as relevant and interested parties from around the world. It is also available on subscription. GTC In Focus is an A4, full colour newsletter, distributed only to GTC members. It closely reflects the work of the organisation and membership. The GTC website you are viewing aims to be informative, entertaining, interactive and full of news and views – the kind of site members will want to return to regularly, as there will always be something new to look at and read. 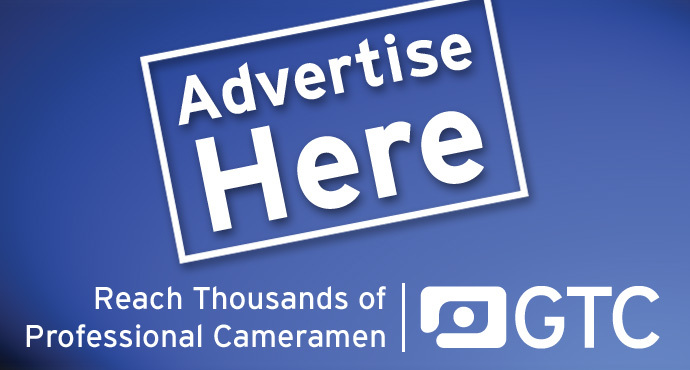 It is a great resource of information for cameramen as well as providing them with a useful promotional tool through our Search for a Cameraman service. Just send us your HTML code and we will send an email directly to the membership and to other interested parties. They are sent to over 1,400 verified email addresses. Our MailChimp emails are sent out to the membership on an irregular basis. They are used to inform the membership of impending events between issues of GTC In Focus. They are sent to over 1,400 verified email addresses.